While a lot of hype has been built around the reported return of the Razr phone, complete with a foldable display, we’re here to remind you that Motorola still makes other phones, too. 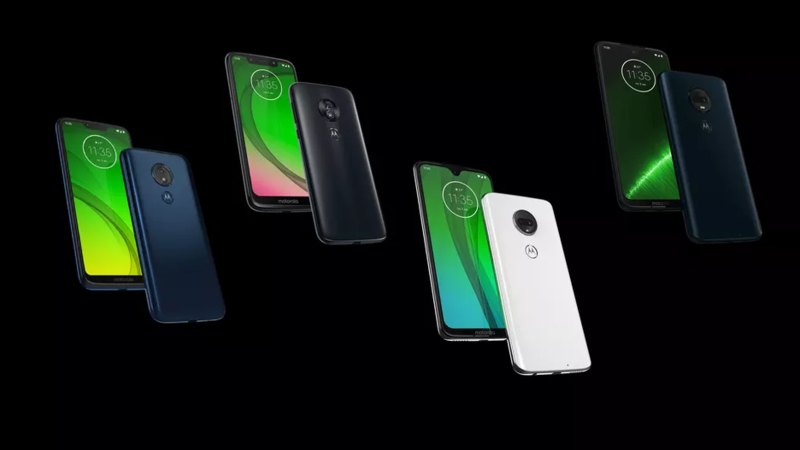 Back in November, we began seeing new Moto G7 devices go through the FCC, and now this week, it appears Motorola’s own Brazilian website has detailed each and every single one of the upcoming four devices in the Moto G7 lineup. 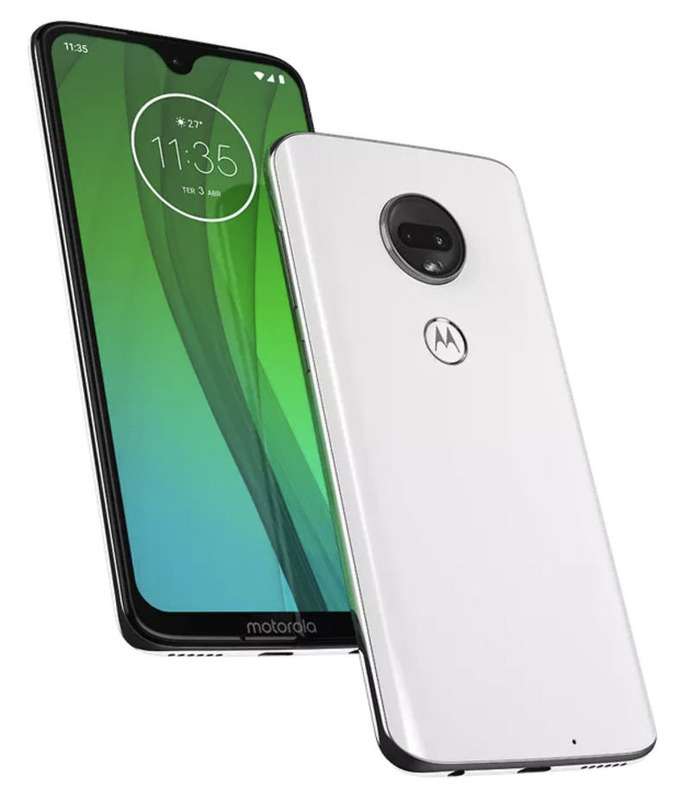 From what was published to its website and then shared by CNET, the four devices we now expect to see soon include the Moto G7 (pictured above), Moto G7 Play (pictured below), Moto G7 Plus, and Moto G7 Power. For specifications, all the phones are somewhat similar. For instance, most models of the G7 include a Snapdragon 632 processor, except for the Moto G7 Plus that runs a Snapdragon 636 chipset. All phones vary in the amount of RAM from 2GB to 4GB, 3,000mAh batteries (5,000mAh for the G7 Power), slightly varying rear camera systems, and display sizes that range from 5.7″ to 6.24″. 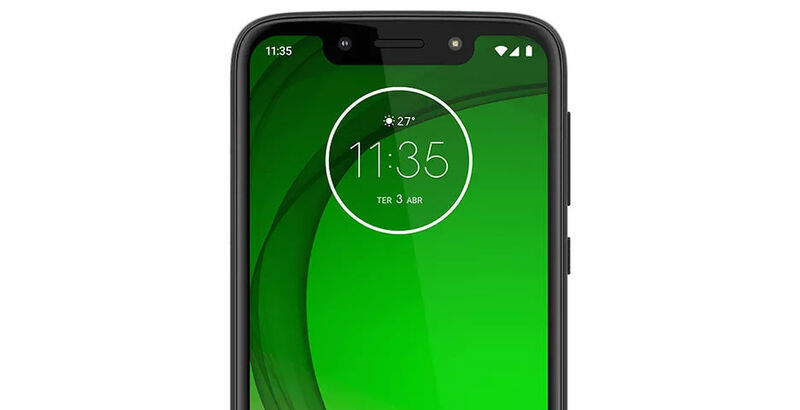 The most premium of the bunch is the Moto G7 Plus, featuring a 6.24″ display (2,270 x 1,080 resolution), Snapdragon 636, 64GB storage, 16-megapixel front-facing camera, 4GB RAM, 3,000mAh battery, backside fingerprint reader, and Android Pie. According to CNET, Motorola will be hosting an event in early February where we will learn exact pricing and availability for each model.